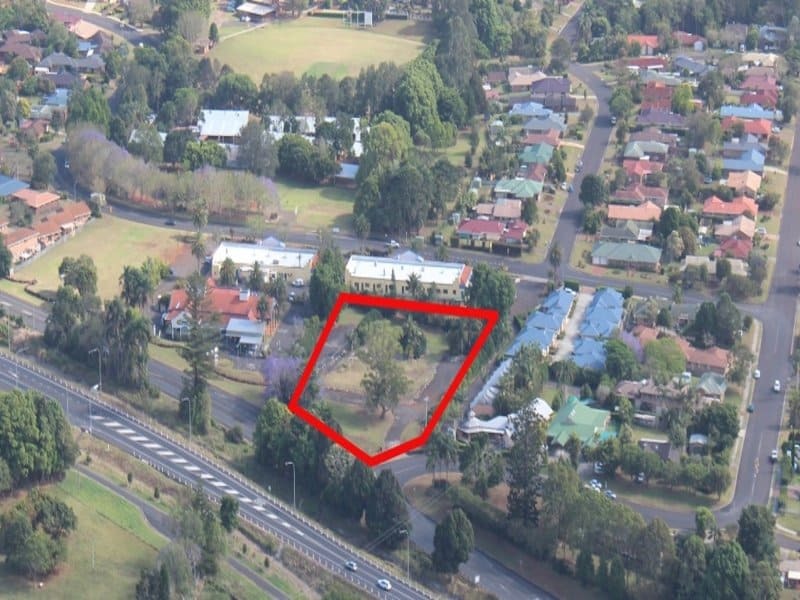 Situated between the regional capital of Lismore and tourist centre of Ballina this site is approved for a 2,400sqm neighbourhood shopping centre. The 6,688sqm parcel adjoins an established and diverse retail precinct and is primed for a core retailer to complement the offering. Strong visibility from the Bruxner Highway with suitable positioned vehicle access for the same. Primary school, Tafe campus and Primary Industries Institute all in close proximity. 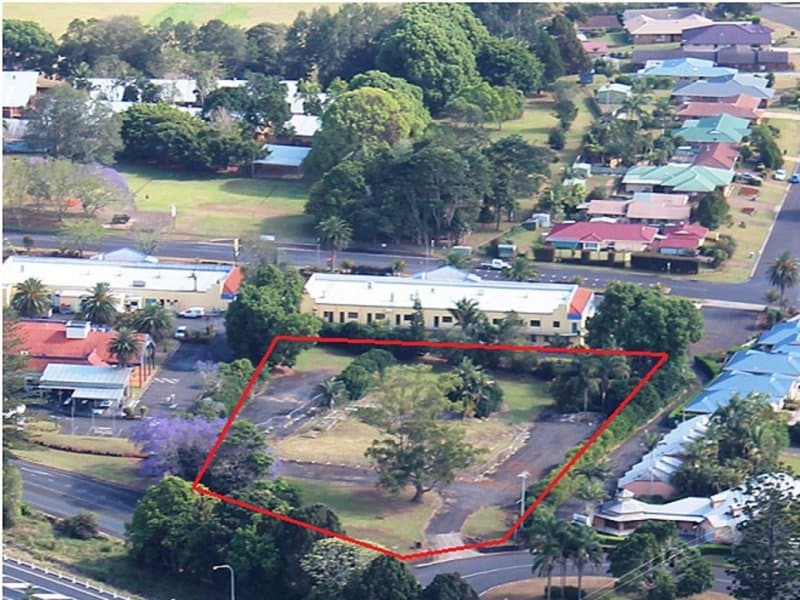 With limited supply of B1 Neighbourhood centre zoned land in the area and Wollongbar designated as a growth corridor, this provides a great opportunity for an astute investor. Boarding Houses, Business Premises, Child Care Centres, Community Facilities, Dwelling houses, Extensive agriculture, Group homes, Health Consulting rooms, Medical Centres, Neighbourhood shops, Respite day care centres, Roads, Secondary dwellings, Shop top Housing. For enquiries on this property, please contact Chris Harley 0412 758 830 of North Coast Commercial Real Estate.